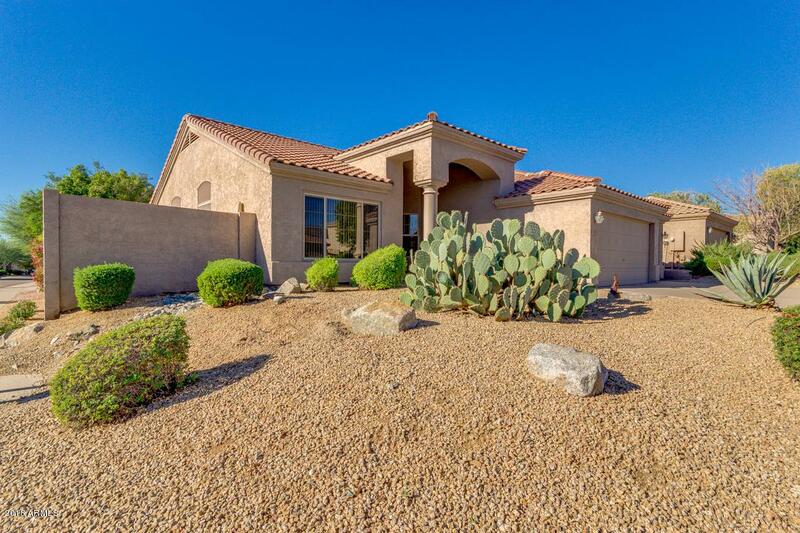 IMMACULATE Foothills Club West single-level 4 bed/2 bath UDC home with extended 3-car garage! 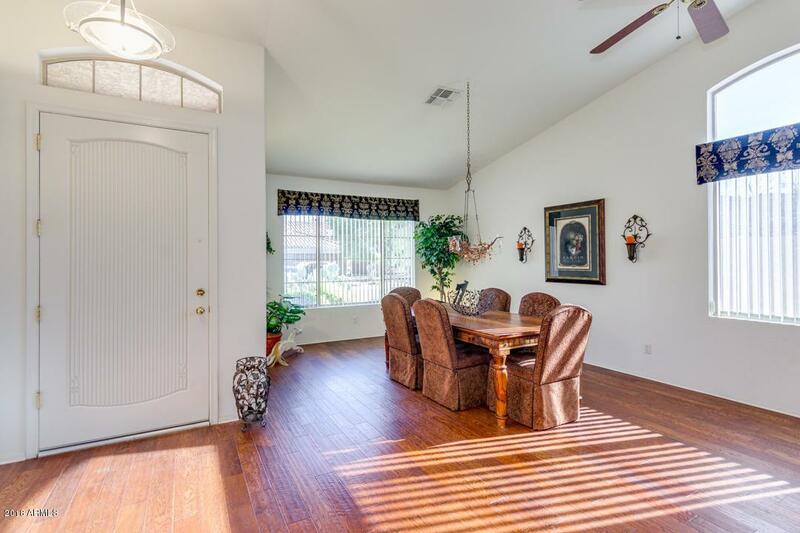 Featuring an open floor plan, the vaulted ceilings and real wood flooring throughout the main living space invite you in to a living room/dining room which flows into the kitchen and family room. The eat-in kitchen features real wood cabinets, granite counters, gas range, large granite island & spacious pantry, which is open to the family room with built-in entertainment area. 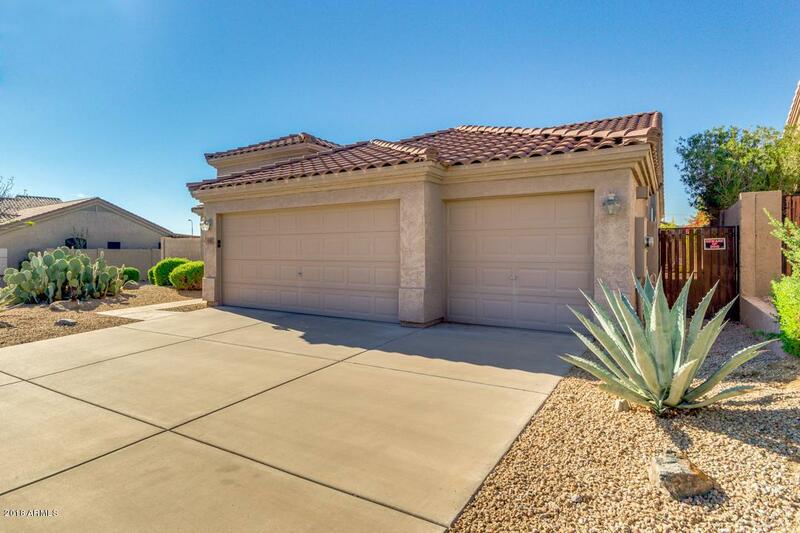 This home is an entertainer's dream, featuring a pebble tech pool and extended cement patio on a low-maintenance, north/south corner lot. 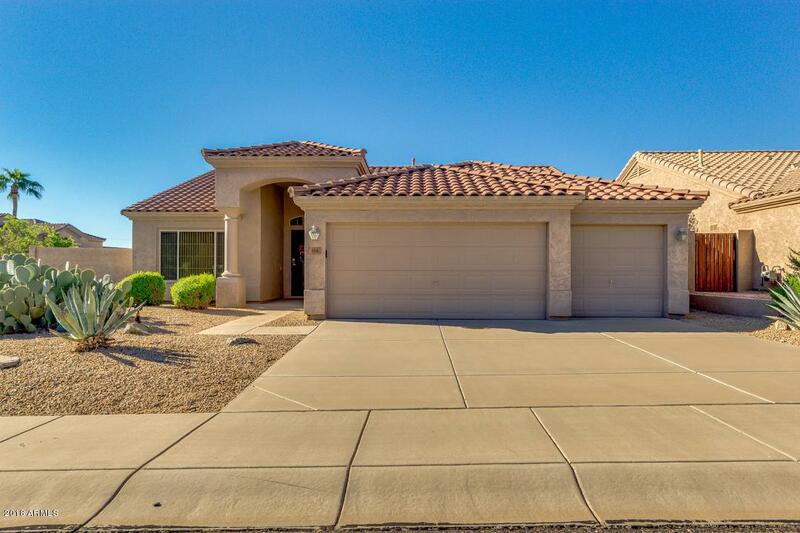 Built-in garage cabinets, 3M tinted windows, attic space and electric and gas hook-ups for kitchen and laundry are just some of the additional features of this beautiful home!